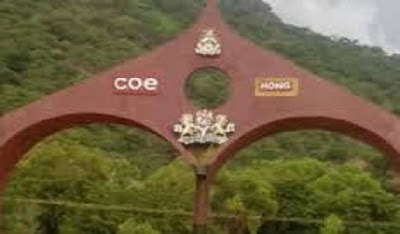 The Adamawa State College of Education, Hong, will begin degree programmes in six education related courses from September, the Provost, Dr Johnson Pongri, has said. Pongri told the News Agency of Nigeria (NAN) on Monday in Yola that the the degree programmes would be affiliated to and moderated by the Ahmadu Bello University (ABU), Zaria. The provost, who did not name the courses, however, said their introduction would expand the scope of academic programmes run by the teacher training institution. “The college will soon begin its degree programme with at least with six courses. “We are working hard to start the programme latest by September this year, especially as ABU has already giving us the go ahead. “This programme will supplement the Adamawa State University, Mubi, which do not have a Faculty of Education,’’ he said. The provost commended the Tertiary Education Trust Fund for its massive intervention in the college, and assured that funds provided for an ICT centre in the college would be properly utilised.